--Eco-friendly material,smooth,corrosion resistant and odor-free. --Wi-Fi wireless transmission,can remote control the bell throng smart phone. 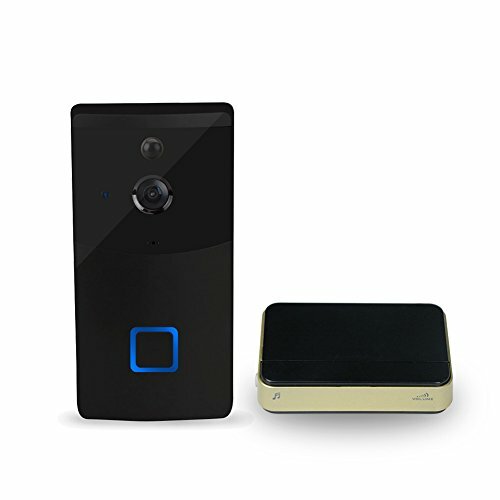 -- Comes with visual intercom function, convenient to use. -- Automatic video and flexibly store the visiting records.